NEW YORK (AP) -- Robert Carter, the father of Nick Carter of the Backstreet Boys and fellow singer Aaron Carter, died on Tuesday, the singers announced. 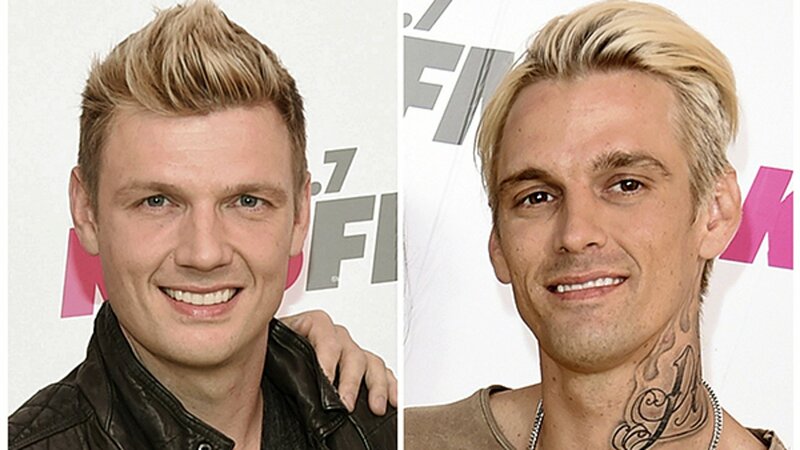 Nick Carter said in a statement Wednesday that he was "heartbroken to share the news that our father, Robert, passed away last night." No more details about the death were available. Nick Carter, 37, also said that "while we learn more about the cause of death, and begin the grieving process, we ask that our privacy be respected at this difficult time." Aaron Carter, 29, posted a photo of his dad on Instagram on Wednesday. He also wrote that he was heartbroken, and added that "we are so hurt we lost you poppa way too soon. You were never human to me, you were always my real life super hero." Robert Carter appeared with his family on the 2006 E! reality series, "House of Carters." It lasted for one season and also included their sister Leslie Carter, who died at age 25 in 2012.